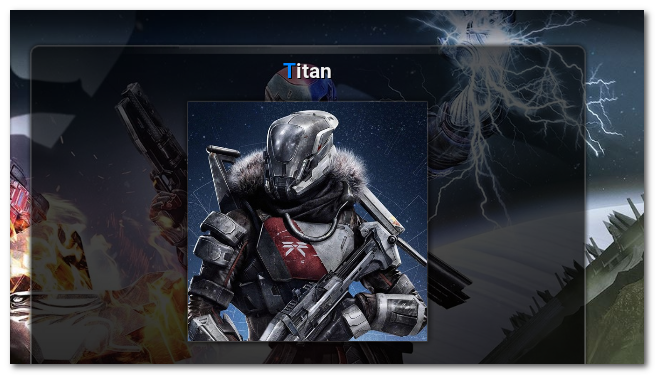 Titan Repository on Kodi . In Titan Repository you can watch a huge selection of movies , tv shows on XBMC - IPTV - KODI. To Install Titan Repository On KODI, First you have to Install Fusion Repository To KODI / XBMC. 14. Click on "Install Button"
Titan enable notification will be show after download complete.